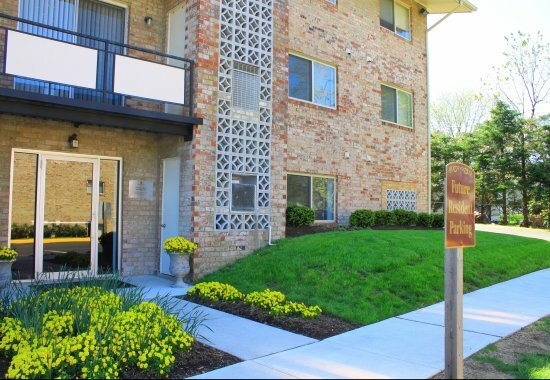 Rosedale Garden, a garden-style apartment community conveniently located in Eastern Baltimore County, is just minutes away from the I-695 Beltway and I-95. 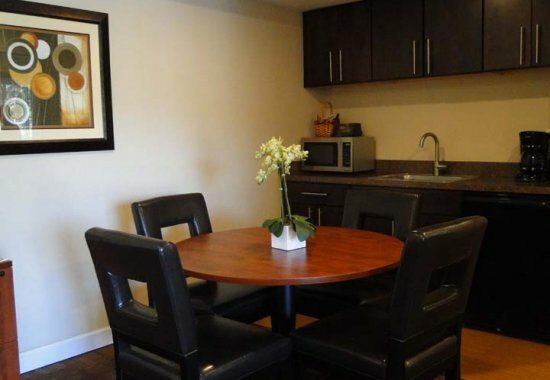 These apartments in Rosedale are close to shopping centers, schools, bus lines, dining, and entertainment, and are minutes from Franklin Square Hospital. 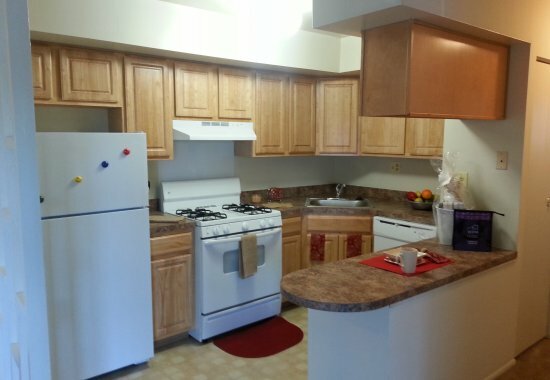 Each apartment offers wall-to-wall carpet, energy-efficient windows, large closets, ample storage space, and plenty of parking. 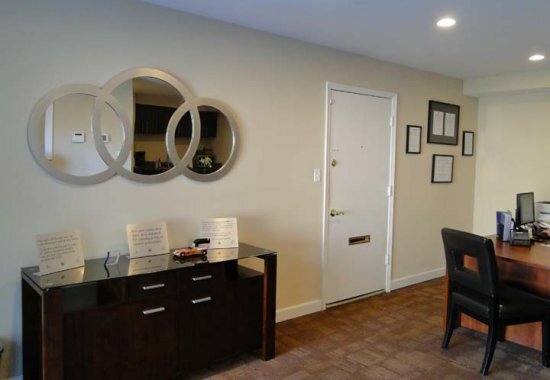 As a resident of Rosedale Gardens, you will enjoy 24 hour emergency maintenance, a professional staff ready to help, and a well-established, award-winning management company that puts its residents first. 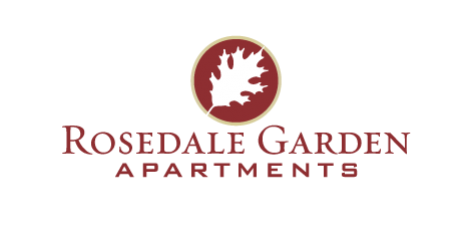 Come make Rosedale Gardens your new home! Contact us at (410) 780-3700.